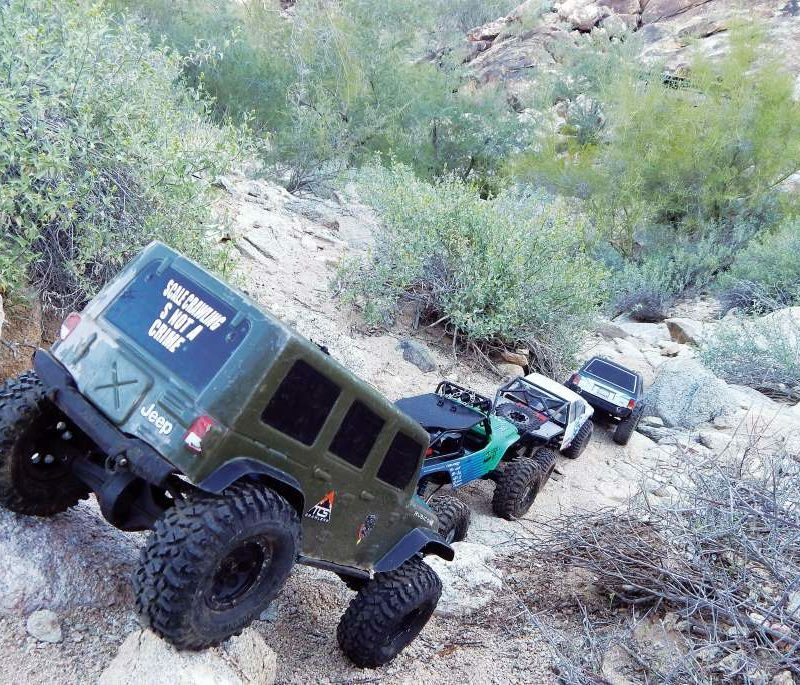 The radio control company Hong Nor has been around the RC hobby for a long time. They have built some great ⅛ scale racing buggies and truggies and ready to run versions of those vehicles as well. With some changes in their distribution, they’ve gone a bit quiet here in the US, but are still well known in other areas. 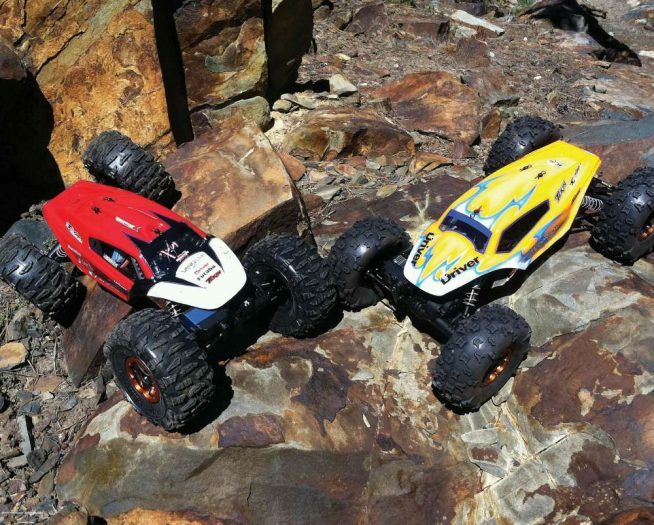 We’ve had great success with these RC’s in the past and wanted to see how their latest offerings were. We decided to check out one of their newest releases, the Hong Nor Mega Booster. 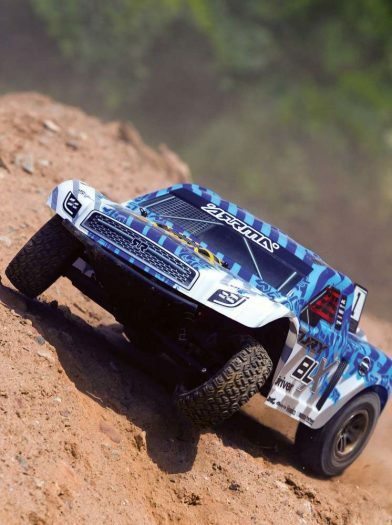 This is a monster truck based on their popular X1-CRT racing truggy platform. 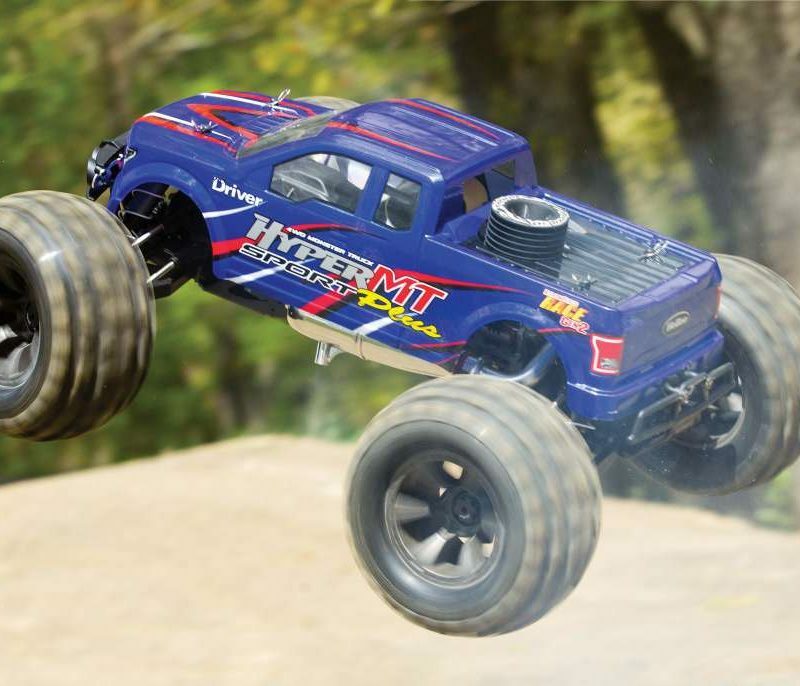 Can a monster truggy deliver lots of exciting action while delivering performance like handling? We’re of course going to try it out in this video. We’ll go over all of the feature of this machine, show you lots of action and give you our overall thoughts.